Now with the seasons finally changing, that first glimmer of spring so close you can almost touch it, it’s time to shake off the winter frost, ditch the trackies and prepare for the good times in the sun. And what’s better than enjoying the best food and beverages with your mates in the golden sunshine? Luckily for us, there are a huge number of events to attend before we wave farewell to 2016. We have done all the hard work for you and compiled a list of all the best food and beverage festivals to munch and sip your way through this spring. 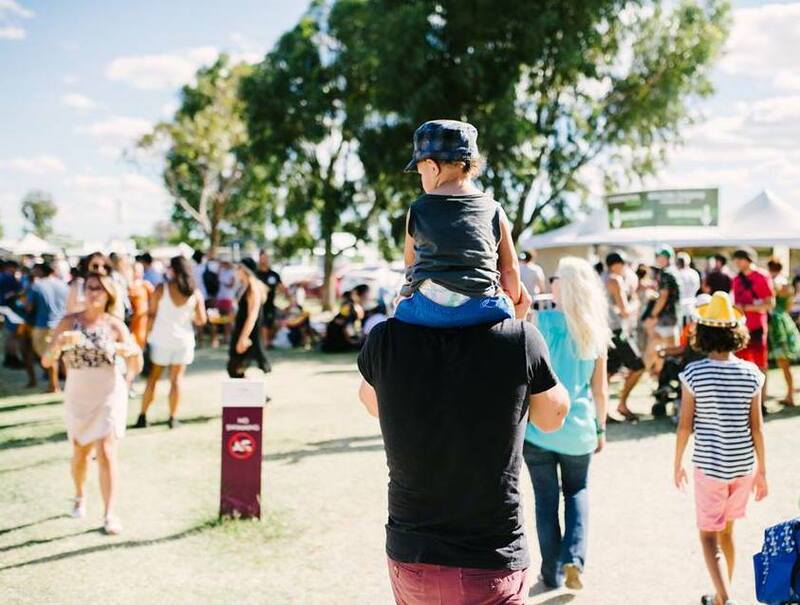 What: This brand new festival is all about enjoying the best wine and food from the Swan Valley region, set in the picturesque Oakover Grounds. With a variety of local wineries making an appearance such as Lamonts, Olive Farm Wines, Pinelli Estate and Talijancich, it’s one my fellow wine snobs won’t want to miss! Never fear gents, there will be also be a number of brewers present to help you wet your whistle, with plenty of the Valleys artisanal producers offering up their foods to sample. Not only do you get to drink wine, you can also learn to make it! For an additional $30 you can join Oakover’s winemaker, Ragan Wood, to learn the fundamentals of winemaking in his masterclass. Tickets: General Admission is $15 + booking fee and can be purchased here or join the event here. What: With 70 companies from all regions of WA offering up the best fine wine, craft beer, cider and spirits, your hardest decision will be deciding what to fill up your souvenir glass with first! 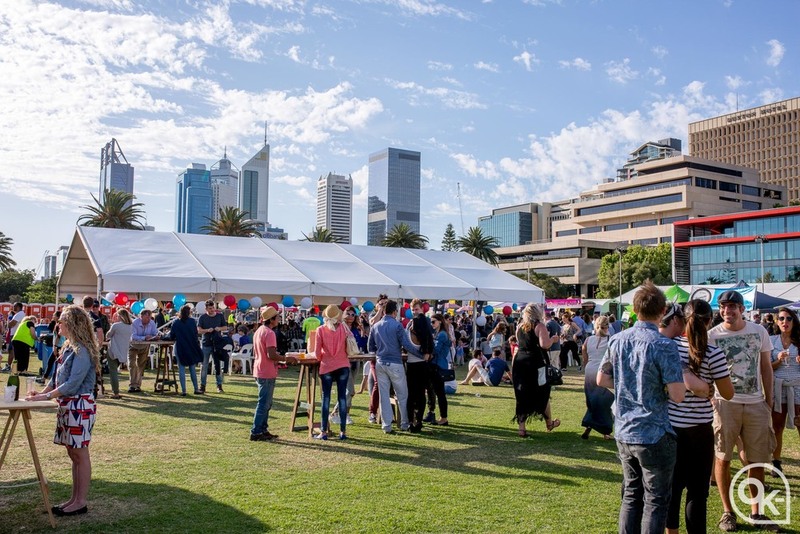 Coupled with local produce, live music, cooking demos and appearances from a range of Perth’s best street foodies, you have all the ingredients for a perfect spring day. Tickets: General admission starts from $25 pre purchase or $30 at the gate. 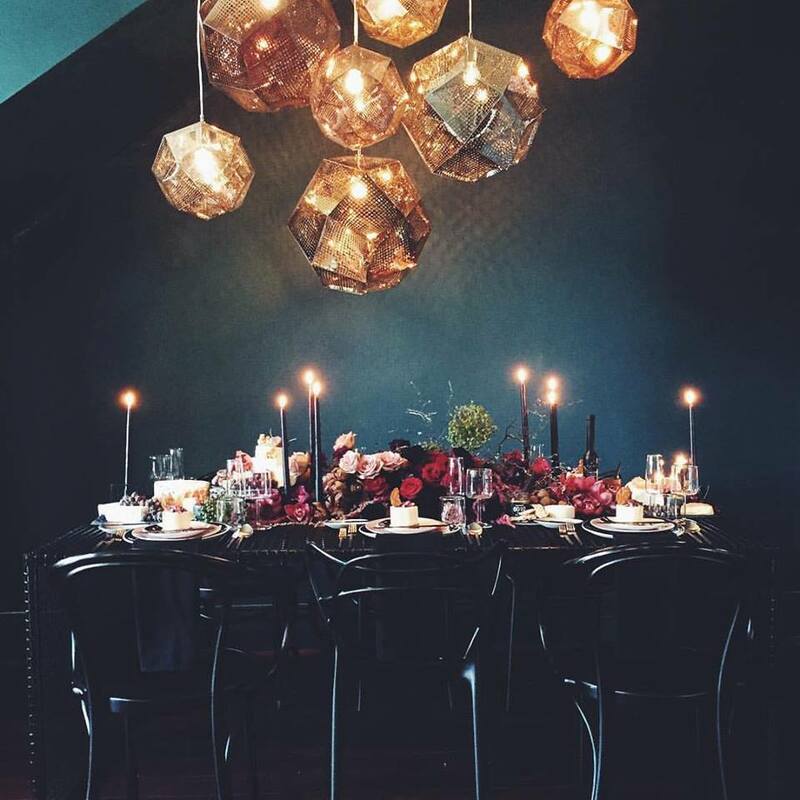 If you are after something a little fancier, you can splash out $127.50 to be treated like a VIP. For more info and to purchase tickets, head here. 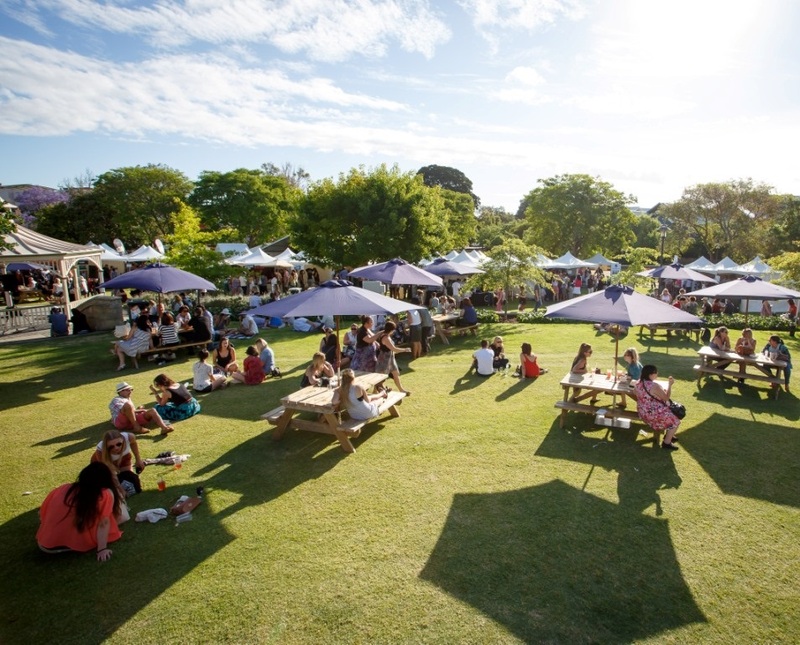 What: Although us Perthians will jump on any excuse to make a mass exodus down south, there is no better reason than to attend the fifth annual Margaret River Gourmet Escape. With opportunities to taste world-renowned wines, meet internationally celebrated chefs (like Nigella- squee!) and food producers in the natural beauty of the Margaret River Region, this is every foodies dream. 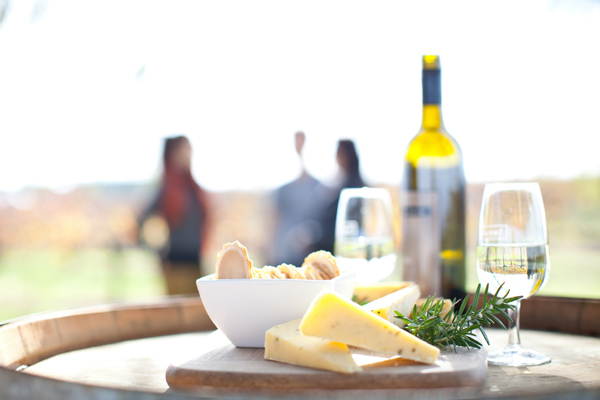 Kickstart your weekend with a trip to the main hub of activity; the Gourmet Village at Leeuwin Estate. 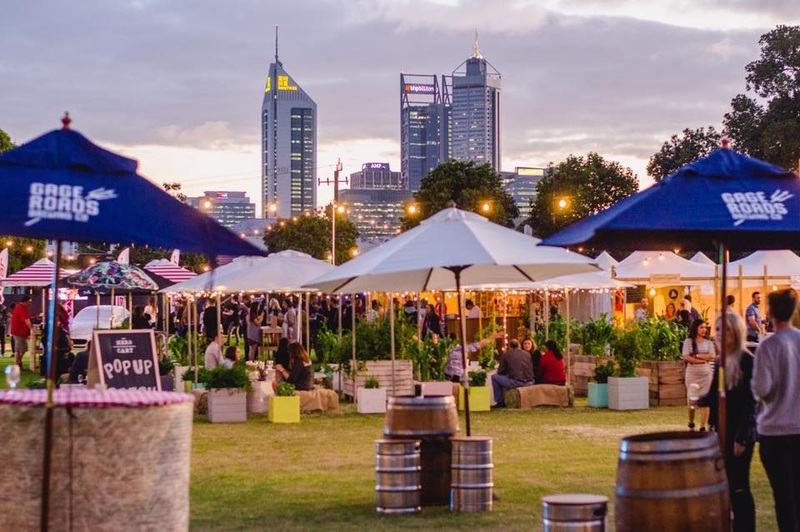 Boasting cooking demonstrations by international and Australian chefs, masterclasses, book signings, live music and, of course, plenty of opportunities to sample the food, beverages and hospitality of some of WA’s top restaurants, food producers, winemakers and brewers. 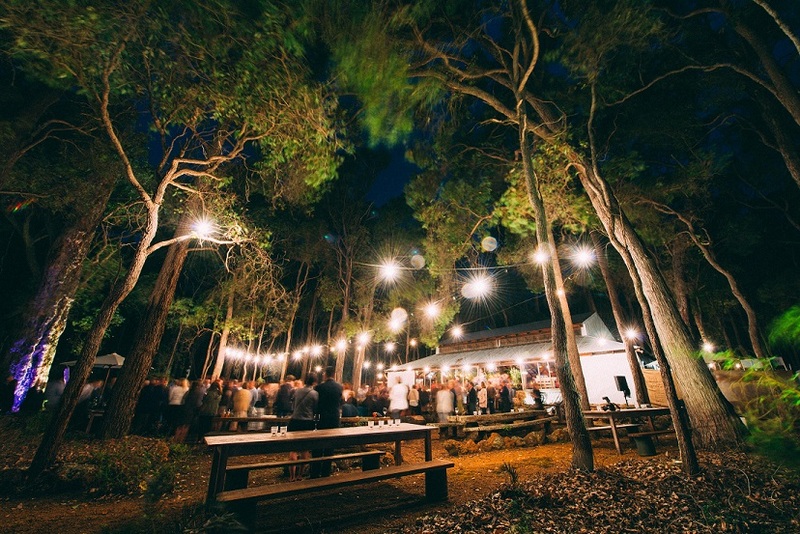 Follow up with any number of their satellite events happening all over the region, with highlights such as a gourmet beach bbq at Castle Bay Beach, a feast in the heart of a magnificent Karri Forrest and so much more. Tickets: Browse a number of packages and events here – be quick, events are selling fast! What: As you may have already worked out, this festival is all about celebrating the perfect pairing of all things beef with the delicious golden nectar sent down by the gods (or as it’s better known, beer). Choose your perfect brew from the 75+ on offer from local, interstate and international breweries. Get your hands on a tasting card to help you decide which beer or cider reigns supreme, and match this with your favourite beef dish from one of the 15 pop up restaurants and food trucks. With options like beef burgers, slow cooked beef cheeks or the perfect fillet steak from Perth’s leading chefs (from restaurants like The Trustee, Print Hall, and Varsity bar just to name a few) and some of the most innovative food trucks (like Soul Provider and Smokys BBQ Train) this decision isn’t any easier. With live music, beer masterclasses, and cooking demos also packed into this festival, it’s one you won’t want to miss. Tickets: General admission are from $20 - $30. VIP tickets available from $85, and tasting cards for $20. Get your tickets here or join the event here. What: It’s the people choice to decide who will be crowned The World’s Best Food Truck, so come on down to decide who will win your vote! 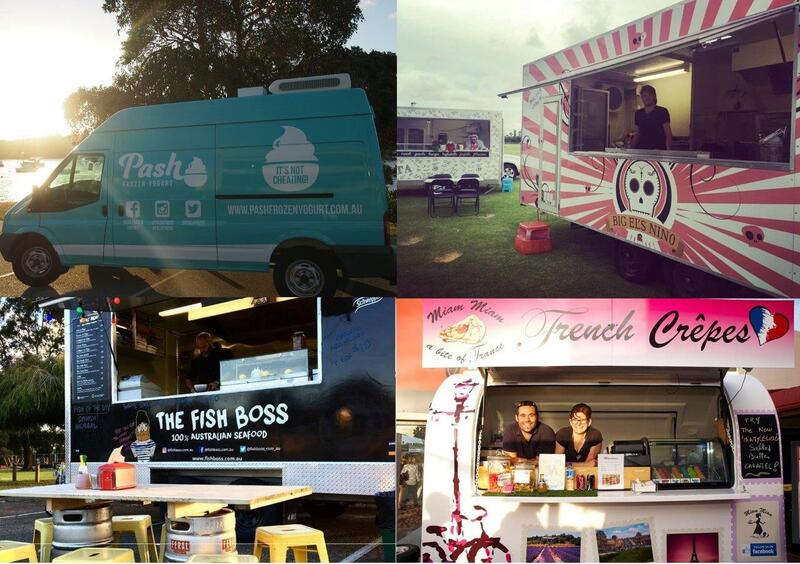 Taste meals from a huge range of menus, with a different line up of food trucks on each day. Friday will feature cuisines from around the world, with favourites like Greek Streets/Georges Kebabs (the staple diet of Curtin University students), Comida Do Sul, Miam Miam A Bite of France, Big El’s American Latin Fusion and more. Saturday will have Pash Frozen Yougurt, The Fish Boss, The Wooden Box and Curb Your Hunger just to name a few, all fighting it out for your vote. Who will take out the title? Tickets: Free to attend, for more info head here. 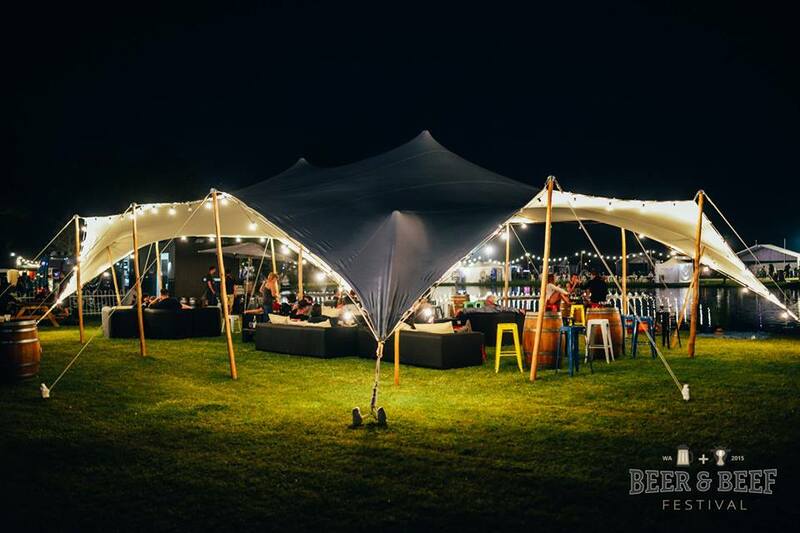 What: Back bigger and better than ever, the BeaVine Food and Wine Festival is bringing together your favourite wineries, breweries, cideries, distilleries and eateries to the inner surburban surrounds of Birdwood Square off Beaufort Street. Setting it apart from all of the other food and wine fest’s is it’s live art, comedy masterclasses, boutique retail stores, art market and record fair- in other words, it’s everything you love in one convenient location. The best part is your tasting glass and the tastings you will be drinking from it are all included with your ticket! Tickets: General admission is $34, with discounted tickets for children (12-17yrs) at $12 and VIP available for $95. Groups of 6+ receive a discount. Get your tickets here or join the event here. What: When the moon hits your eye like a big pizza pie head down to Perth Town Hall to enjoy all things Italian! Indulge in the finest Italian food and wine on offer from regions such as Veneto, Sicily and Tuscany. 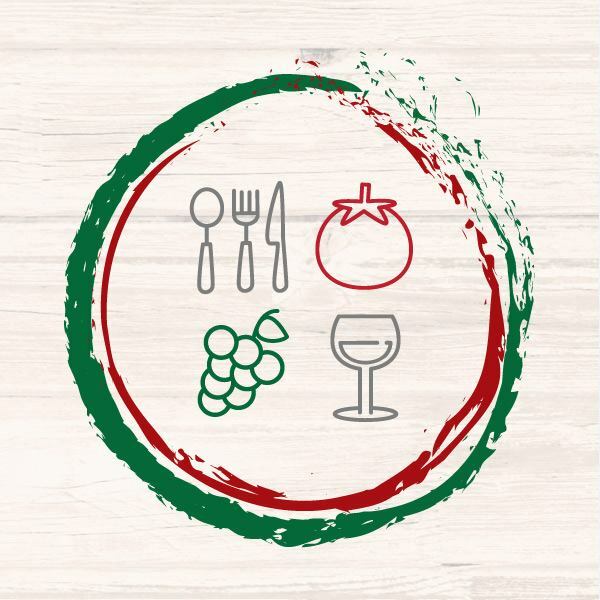 Experience the passion of Italian wine, food and culture first hand- you can even request your favourite Italian dish to be prepared by chefs on the spot! Learn to cook authentic dishes with Italian chef Roberto Dal Seno, who will be flying all way to Perth to teach the traditional and modern ways of preparing pasta, fillings, sauces and plating techniques. What would an Italian Festival be without a range of cold meats, Italian patisseries, coffee, gelato, and of course, the ever popular Aperol Spritz to complete their selection. Andiamo! Tickets: Sessions start from $35 - $45. Buy your tickets here. What: Boasting ‘more taps than a Roman Bath House’ this festival is all about pouring the rarest, the experimental and the favourite brews for your drinking pleasure. With over 150 frothy cold ones to try in your very own craft beer glass (included in the ticket) it’s a good thing this event is conveniently located right next to the train station. Teaming up with local restaurants Lot Twenty, Five Bar, Old Faithful, Clarences and Wok Street Chow House, there will be delicious sliders for days to accompany your bevvy (or six). Get on it! Tickets: General Admission is from $25 - $30, get your tickets here or join the event here. What: In the off chance that ‘cheese festival’ wasn’t all you needed to hear, this decadent inaugural festival aims to showcase artisan cheese makers and liquor producers who make every cheese board experience a pure delight. Be prepare to taste (and purchase!) the best cheeses from around Australia and the World. Peruse knives, crackers and preserves to complete your perfect cheese plate before pairing your cheeses with premium wine, beer and spirits. In case this wasn’t perfect enough, the cheese gods have also provided cheese making workshops, tasting masterclasses, cheese matching degustation’s, and so much more. This all sounds too good to be true, so I think I died and went to heaven. Tickets: Go on sale tomorrow, get them here or join the event here. What: If your body is in Perth, but you left your heart in Paris, this is an event you won’t want to miss. The second edition of this festival aims to encourage Perth residents to discover and enjoy all things French. Prepare to be introduced not only to France, but all French speaking nations all over world for a day of food, wine and entertainment, complete with cooking demos, fashion shows, arts, activities and cultural performances. Dust off your beret, and prepare to fall in love with France all over again. Tickets: Gold Coin donation on entry, with all proceeds going to the Manna Inc. Foundation helping to feed the homeless of Perth. For more info and to join the event head here.